Forsyth Central is, clearly, a run-first offense, meaning that this offense will run the ball on roughly 95% of their offensive plays. The Bulldogs utilize a triple option system (pictured above) that sees 3 running backs line up in the backfield, with the quarterback (QB) having the option to hand it off to the B back (who lines up directly behind the QB) or keep the ball and either pitch it to a running back on the outside or keeping it himself. 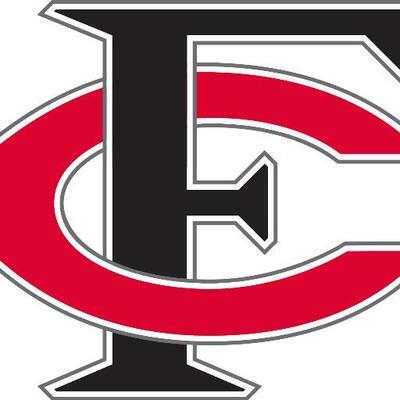 This unique system means that Forsyth Central averages a whopping 313 rushing yards per game and has 8 players with over 100 yards rushing on the season. Therefore, the Bulldogs keep the ball in their possession for much of the game, which in turn wears down opposing defenses. Seniors quarterback Ryan Van Uum and running back Devran Orsan lead the charge for this rushing attack, as both have combined for over 100 carries and nearly 600 rushing yards on the year. If their offense finds success, the Forsyth Central defense will not see the field too often, but they can be relied on if necessary. The Bulldogs have allowed more than 20 points in a game once this season and have shut out their opponents twice this year. Defensive linemen Alex Szakacs and outside linebacker Jackson Leak are tied for the team lead in sacks with 3 each. Leak also leads the team in tackles with 44. Milton has started off the regional season 2-0 with dominant wins over West Forsyth and South Forsyth. Jordan Yates is coming off of his best passing performance of the year against South Forsyth (251 passing yards and 3 TDs), while the defense has allowed 21 combined points in those two games. And, that same West Forsyth team demolished Forsyth Central last week by a score of 39-0. Combine that with the fact that this is Milton’s homecoming game, and it’s safe to assume that this should be an easy win for the Eagles. 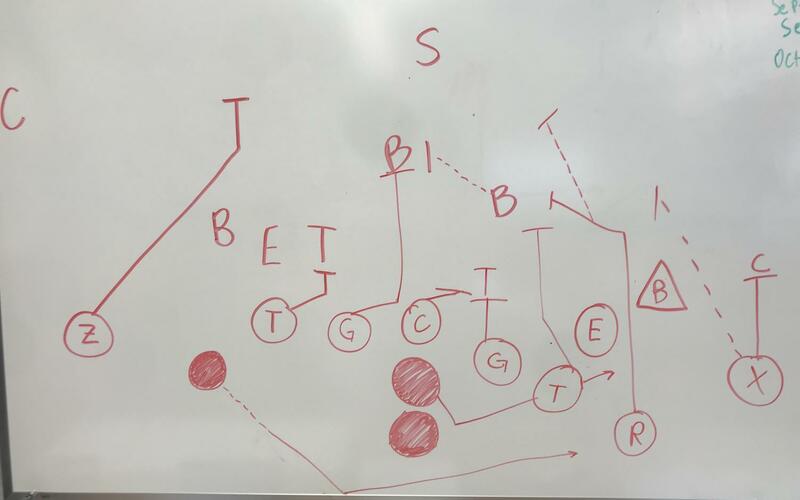 However, the triple option is tough to prepare for, especially in only one week. If Milton’s defense is not ready and disciplined, it could prove to be a long night for the Eagles. Still, there is nothing to suggest that the defense won’t be able to slow down the Bulldogs’ rushing attack, which should enable them to take a relatively easy win this Friday.